We all like to save money but it can be an incredibly hard thing to do. We have to scrimp and save, or so we think, to make any real savings at all, and that is difficult. 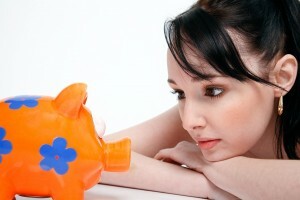 In this article we will look at ways in which you can save money easily.